In 2017, following the ascension of Crown Prince Mohammed Bin Salman to his role, Saudi Arabia embarked on an anti-corruption crackdown that swept up a number of the Kingdom’s royals and businessmen. Today, Saudi Arabia has ended the long-running anti-corruption probe with staggering results: the Saudi Royal Court announced this week that the country has retrieved more than 400 billion Saudi riyals, about $106 billion, to the state treasury. 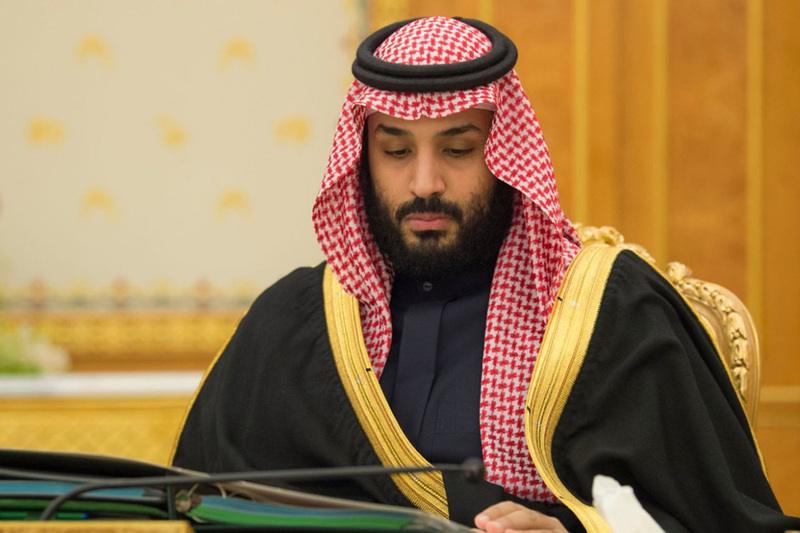 According to Arab News, the funds are in the form of property, companies, cash, and other assets from senior princes, ministers, and top businessmen who were under investigation. As reported by CNBC, the committee summoned 381 individuals during the period of the corruption investigation, though according to the Royal Court, some were only brought before the panel to testify. The proceedings resulted in 87 settlements with Saudis who confessed to charges. The Saudi public prosecutor refused to settle with 56 people who faced prior criminal charges. Another eight individuals rejected settlements and have been referred to the prosecutor for further action. Everyone who was detained but not indicted on charges related to corruption has been released, the court said.